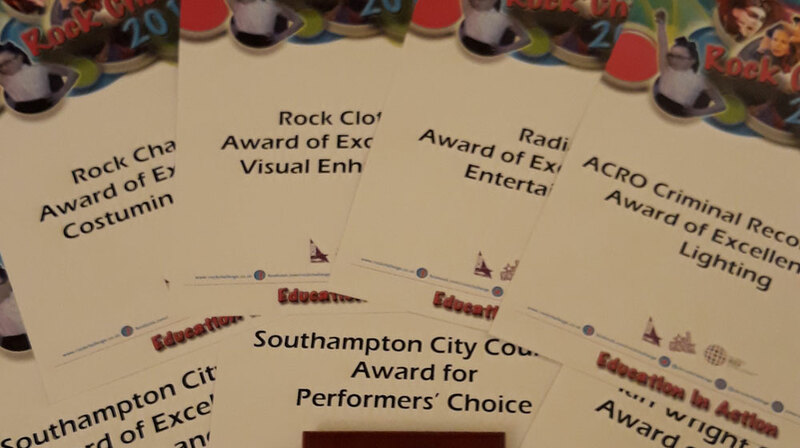 On Tuesday 5th March, 91 students headed to Southampton Guildhall to perform in the Rock Challenge event. 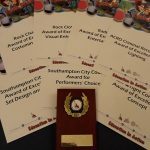 After months of hard work, they all got in costume, had their hair and make up done and performed their socks off! 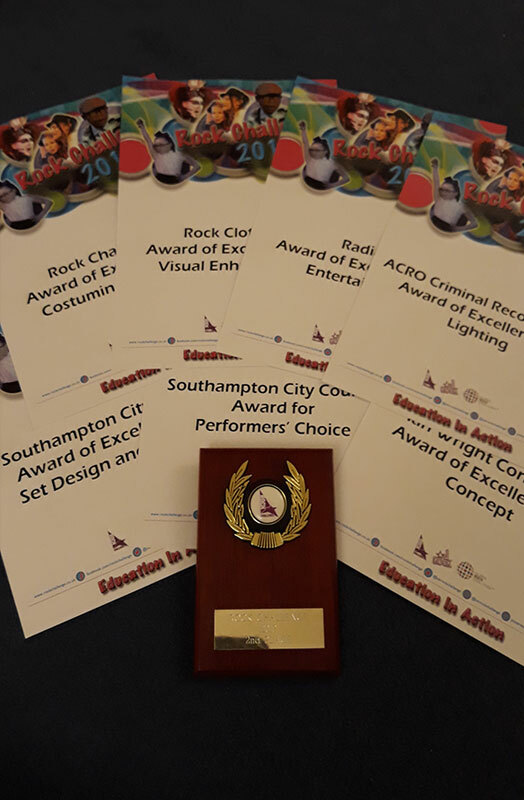 We came away with 7 awards of excellence – Lighting, Entertainment, Concept, Set Design, Costume, Visual Enhancement and Performers Choice – and finished 2nd overall! 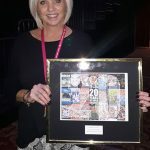 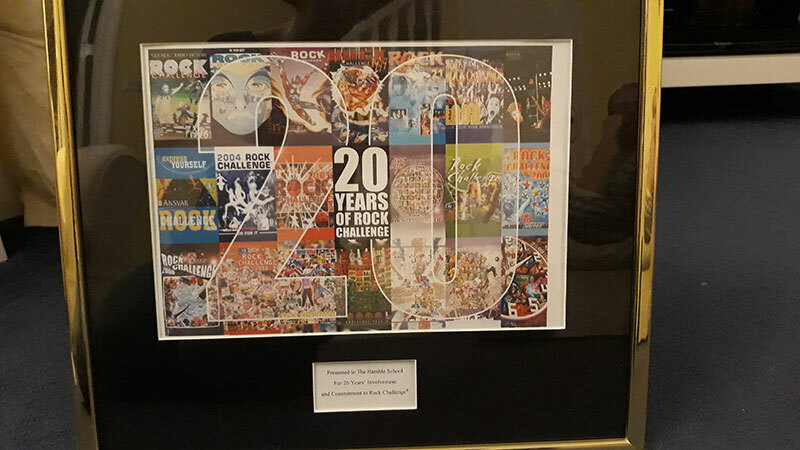 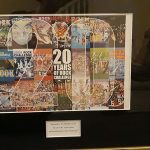 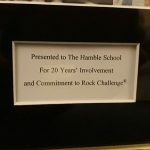 On the day the school were also awarded their 20 years award – a huge achievement given that Rock Challenge has only been running for 24 years! 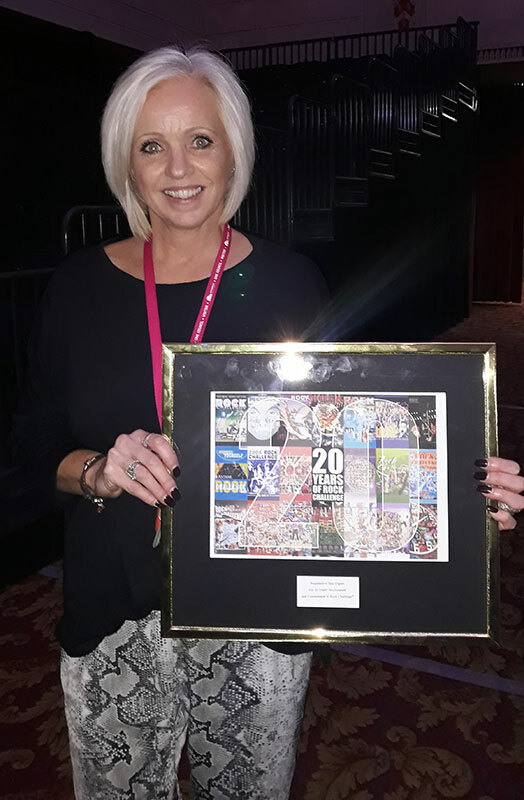 Mrs Capers was also personally awarded her 20 years award – without her The Hamble School would not have managed this so it was lovely to see her congratulated for this. 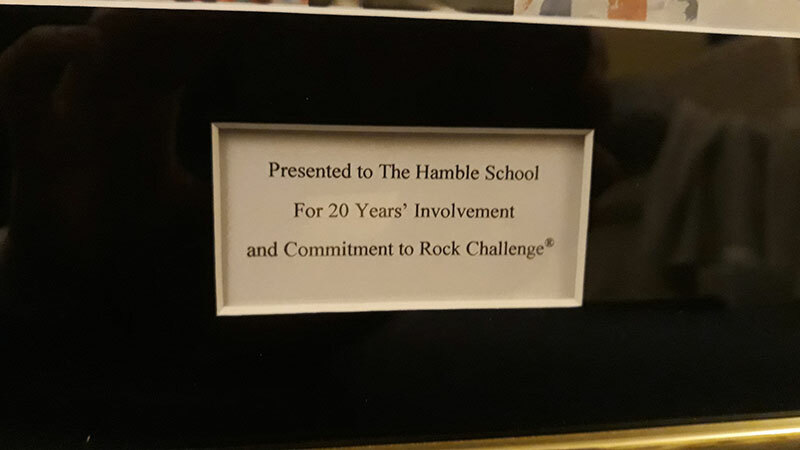 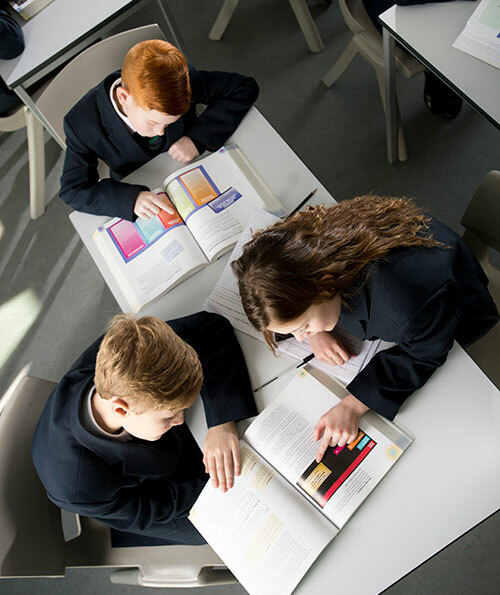 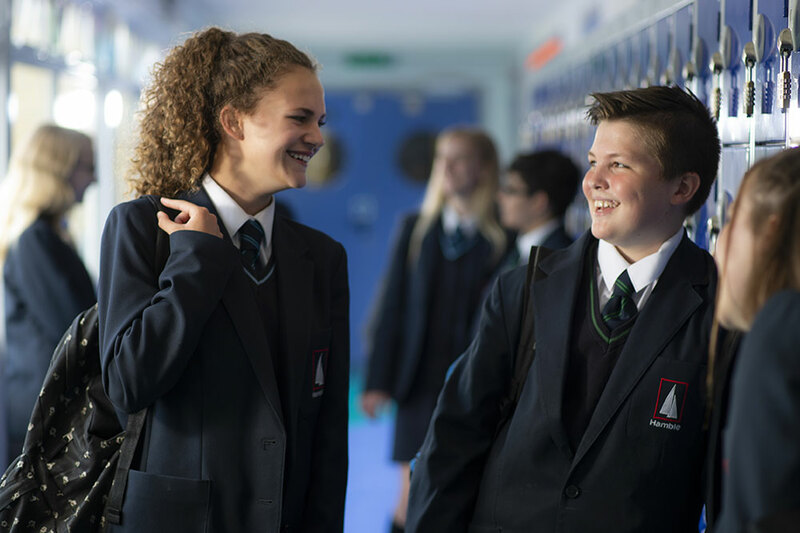 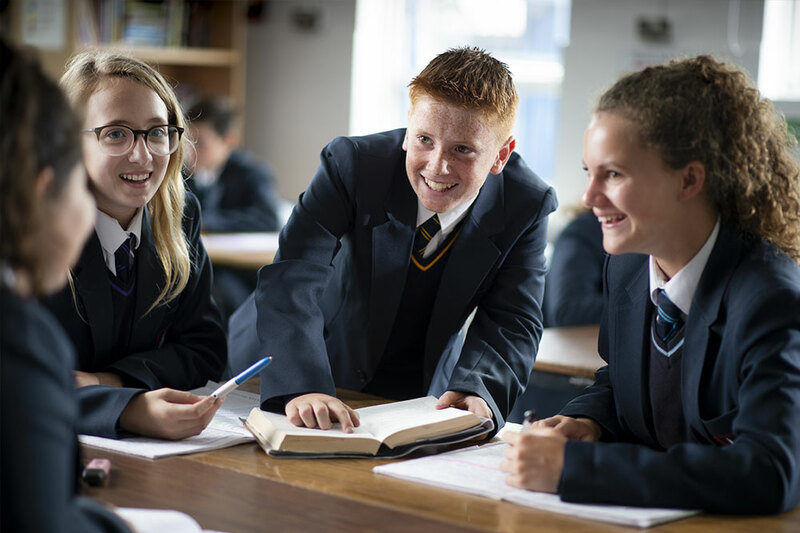 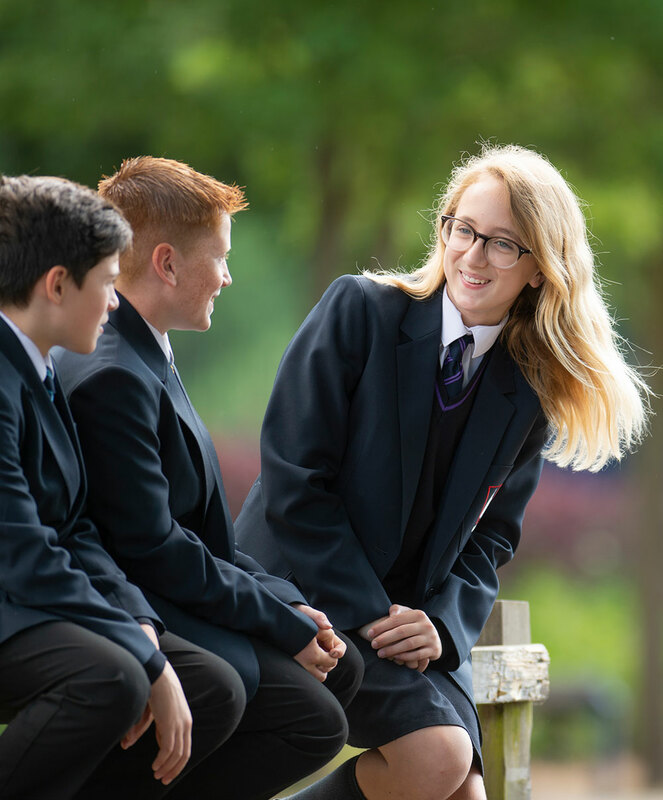 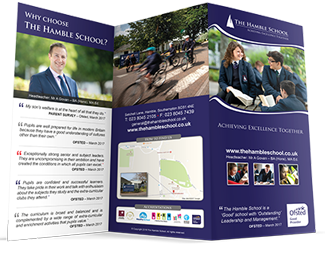 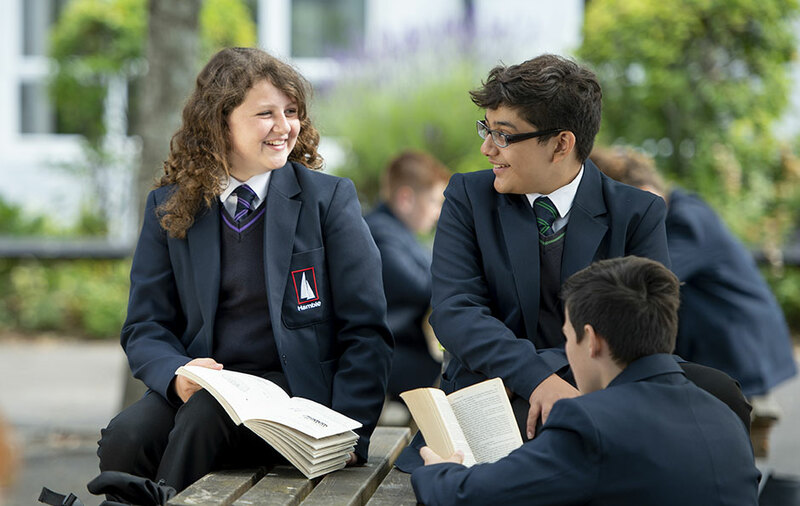 It was a pleasure to be involved with such a lovely team of students and staff – the students were a credit to the school and we are very proud of them all.